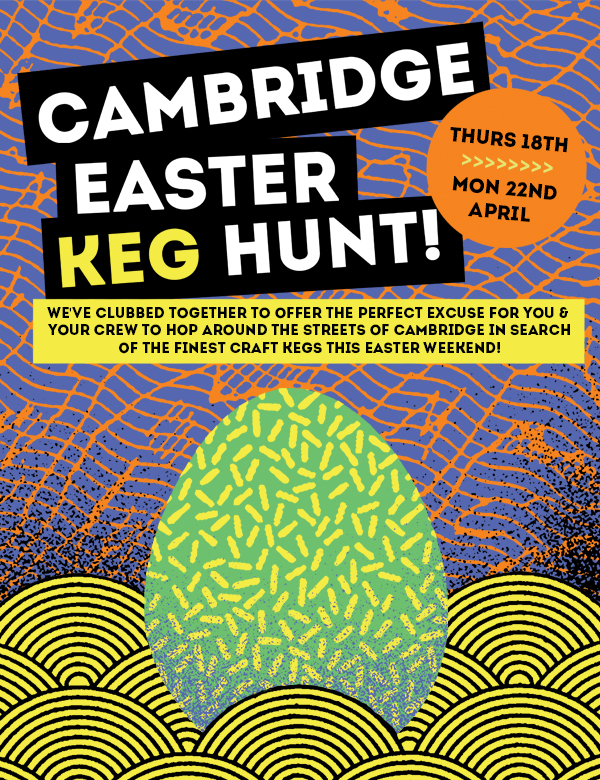 A magnificent pub located at Cambridge railway station, The Old Ticket Office is the perfect place to drink, eat, meet … or wait! We have beautifully restored this charming old building and offer a very tempting all day menu to sit down and enjoy alongside a delicious range of craft beers, ciders, wines, soft drinks and spirits…… or for those on the move, we offer a ‘grab and go’ menu and beers from our bottle shop to take away. 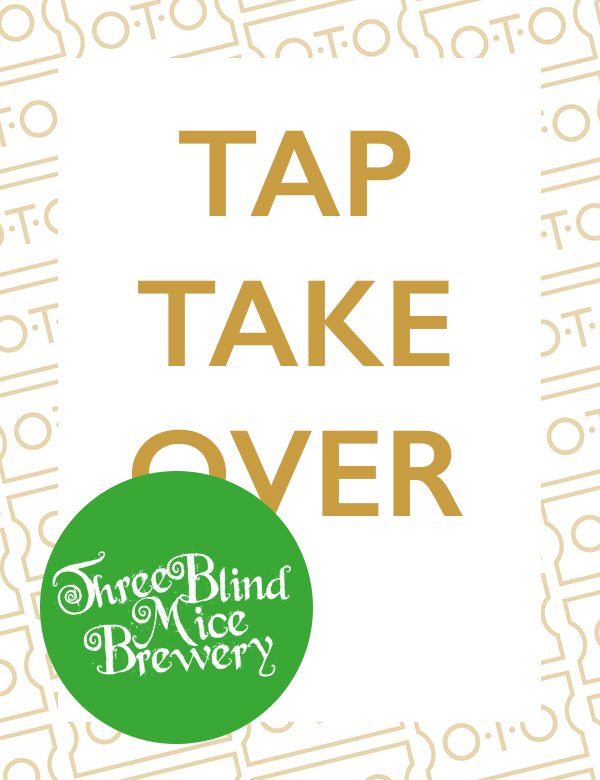 Local beer heros Three Blind Mice will be taking over our taps for one day only! Huge selection, just waiting for you! Looking for that perfect train beer? We have you covered! Come in and grab a chilled can or bottle for your journey! 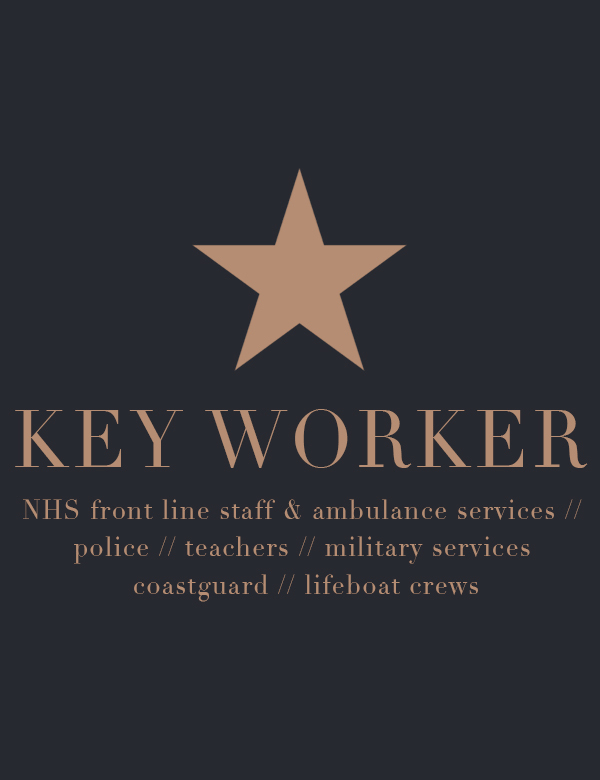 At OTO, we feel passionately about supporting those tested on a day to day basis in frontline services at a time when the rewards for doing so are perhaps not as great as they should be!